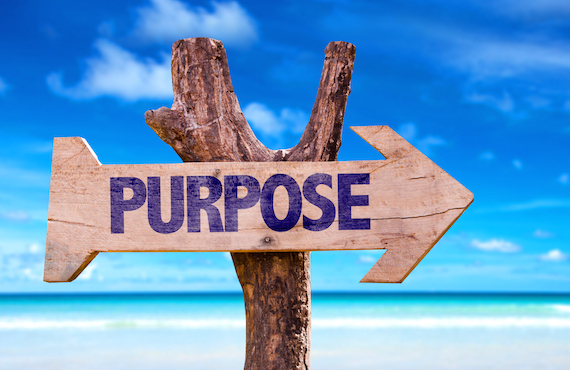 Today, students and professionals are hungering for purpose. Rarely a day goes by without experiencing some manifestation of the great search for meaning in work that is currently underway. Sometimes it appears in the frustration of a loved one about her boredom at work; she wants to contribute more — and more meaningfully. Other times … Read moreCould your calling be all around you?